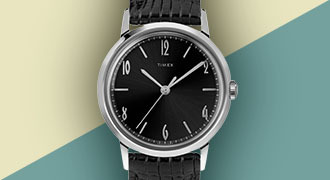 Looking for a utility watch that looks great and is more than prepared for adventures ahead? 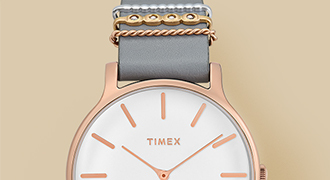 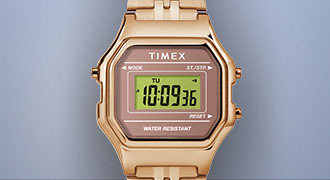 Introducing the Expedition Collection, from Timex. 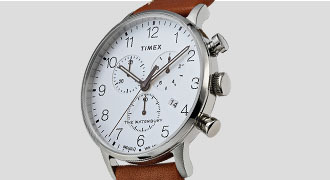 Featuring both small and mid-size models in addition to a variety of style options, this Collection of outdoor watches is perfect for every on-the-go guy.